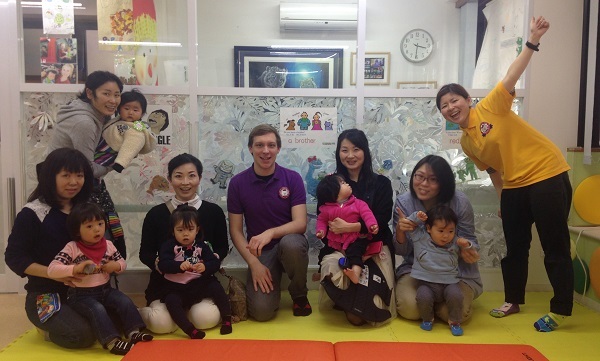 [Employment Overview:] KITTY INTERNATIONAL PRESCHOOL/KINDERGARTEN in Tokyo! Thank you for your interest in our school. Let us tell you a little about Kitty Club and what we expect from our teachers. 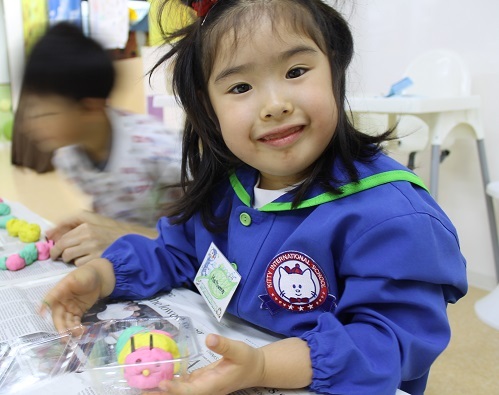 “Kitty International Preschool/Kindergarten & English Conversation School for Children (KITTY CLUB)” is one of the best children's English schools in Japan. We are looking for bright and energetic English instructors to teach children. We require NATIVE ENGLISH SPEAKERS- such as American, Canadian, British, Australian or New Zealander people. No teaching experience is necessary but you must be responsible and serious about teaching. We provide training for all new teachers. Of course we also give favorable consideration to those with teaching qualifications or experience. Visa sponsorship: We can help you get a work visa in Japan, but you must have a university degree, full (or semi-full)-time work agreement, & 1-year commitment. - NATIVE ENGLISH SPEAKER: e.g. American, Canadian, British, Australian, and New Zealander. - If you already have a valid visa (i.e. Working Visa, Working Holiday, Spouse Visa, Student Visa, Culture Visa, etc.) you are required to give at least a 6-month commitment. - If you need visa sponsorship you are required to give at least a year commitment on a full or semi-full time contract. To get a work visa, Japanese law requires you to have a college degree. Our students are aged 1-15 years. Teachers have a set schedule in our 5 different schools. Four of our schools are located on the Oimachi Line. Our main office is on the Toyoko line. All schools are in South-west Tokyo. At Kitty Club we use our own curriculum and teaching materials that are made by our teaching staff. To work here you are not require to have teaching experience but you must be serious about teaching and love children. We will provide training to all new teachers. Of course we also give favorable consideration to those with teaching qualifications and prior experience. Kitty English Club sponsors work visas for successful applicants who posses a college degree, full or semi-full time contract, and those who are willing to give a 1 year commitment. To finalize your visa you will need to go to a Japanese Embassy or consulate outside of Japan. This is the teacher's personal responsibility. If you have a Working Holiday Visa it is very easy to transfer to a Work Visa. We will help you with this transfer.